Online florists have made it easier and more convenient for flower lovers everywhere to purchase fresh blooms year-round. You can easily find a Korean florist that delivers fresh flowers to major urban centres in the country. Springtime in Busan is always anticipated for the burst of colour and the sense of renewal and rebirth in the air. On the other hand, winter can be bleak and cold. So, it’s a good thing you can buy fresh flowers no matter the season, especially from the following reliable and trusted flower delivery in Busan, Korea. Flowers to Korea is a family-owned business and they have been around since 1967. Choosing Flowers to Korea means entrusting two generations of flower and floristry professionals with your purchase. Flowers to Korea provides same day delivery to ANYWHERE in Korea, including Busan, for orders placed before 5pm. Meanwhile, the cut-off time for standard delivery is 6pm the day before delivery. If you’re a KPop fan, you may want to try Flower Gift Korea’s unique service of delivering bouquets and gifts to celebrities. Of course, that’s for the KPop fan or KDrama junkie, but regular customers just looking for the perfect bunch of fresh flowers for a birthday or anniversary can still rely on Flower Gift Korea to do what they do best—handcraft beautiful bouquets and flower arrangements for all occasions. 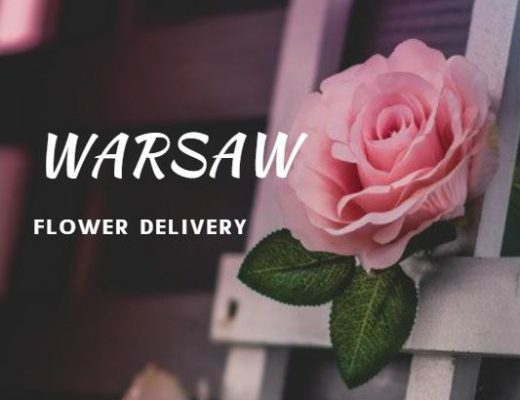 Green & Flower is an online florist targeting local buyers and customers as the site is in Korean, so if you don’t speak Korean and you want to send flowers to a loved one, their hotline may be the easier way to order bouquets. 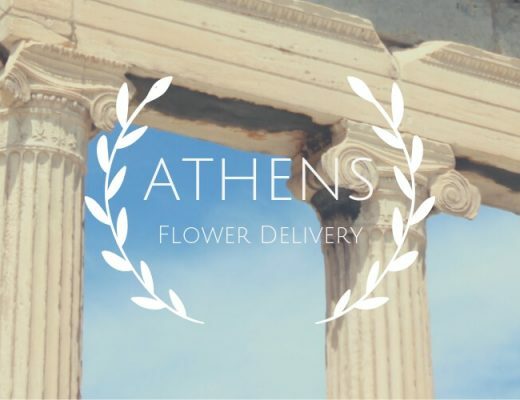 They provide express flower delivery which promises door-to-door shipping within 3 hours! Their delivery times are from 9am to 8pm. La Fête, as the name states, sells all things associated with festival and joy. 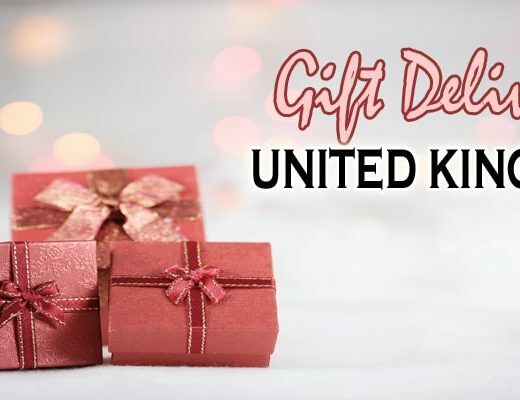 Apart from fresh flowers, you can also find clothing and fashion accessories in their online shop which are available for delivery in Korea. Their brick-and-mortar shop in Seoul also doubles as a charming flower café. Fortunately, customers from all over the country, including Busan, can buy flowers for delivery to most places in South Korea. Flower Korea makes use of a network of local florists and flower shops to help them ship freshly handcrafted bouquets and flower arrangements nationwide in Korea, including Busan. If you want next day delivery, you need to place your order by 4pm, Mondays thru Fridays, and by 5pm on Saturdays. But if you want to have the flowers delivered on the same day, you can also call them on their hotline.